Drive away an award-winning Fabia SE face lift for only £149 per month! 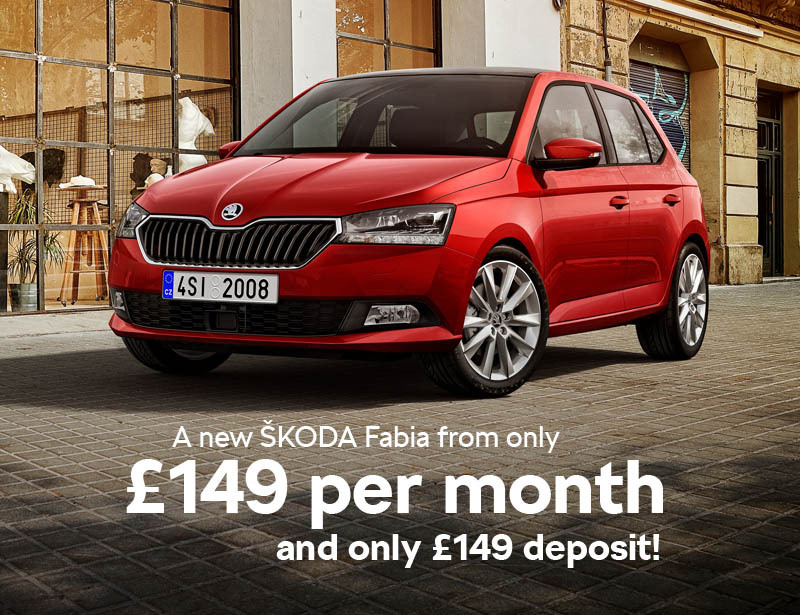 Only recently face lifted, the all new looking SKODA Fabia is available for as little as £149 per month after a £149 deposit! That’s the cheapest Fabia we’ve found throughout the whole SKODA network! For £149 deposit and £149 per month, it’s not even the base “S” model, you’ll benefit from the “SE”, which includes alloy wheels, front fog lights, a 6.5″ touchscreen display, Bluetooth, Smart Link+ and of course, that all important 3 year warranty! 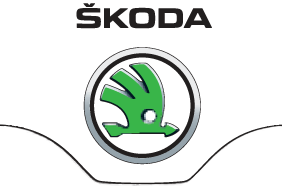 If you’re looking for the best valued small car on the market, you’ve just found it – right here at Bickerton SKODA! For only £10 a month more, you could go for the Fabia Colour Edition at just £159 deposit and £159 per month (another network beating price!). Click here to upgrade to a Fabia Colour Edition! For details on either offer, call the sales team on 0114 2701111.